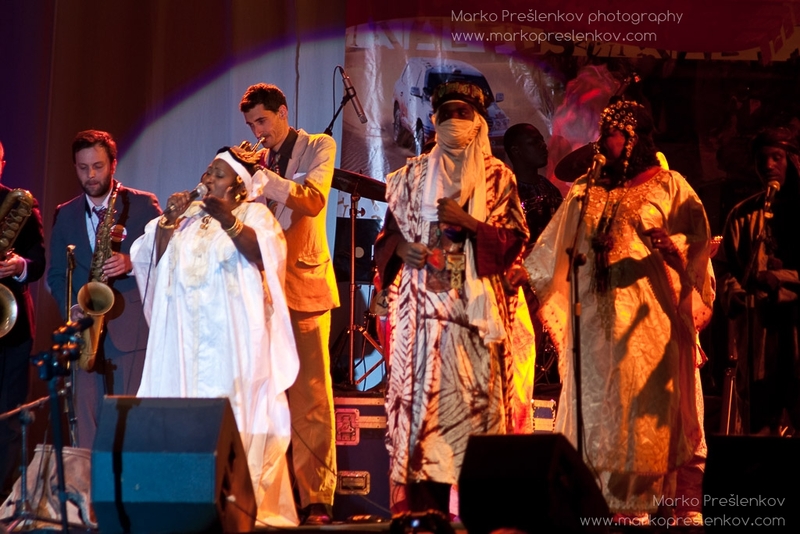 Khaira Arby [Mali] feat. 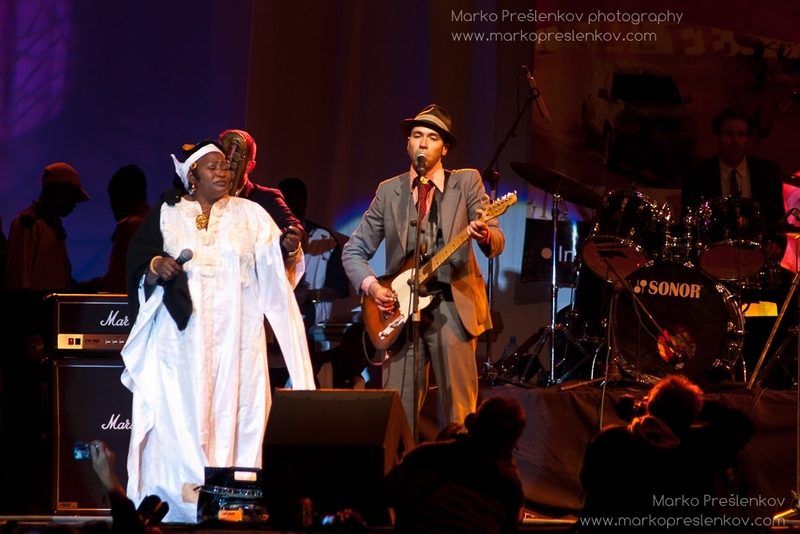 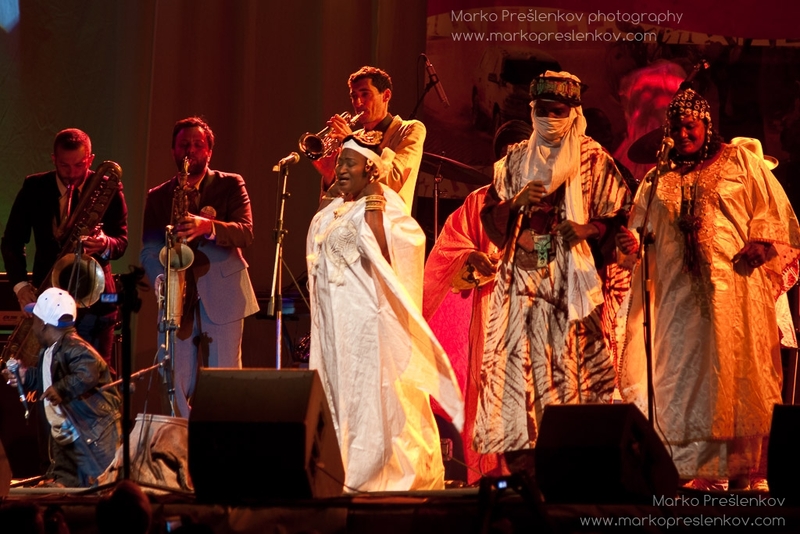 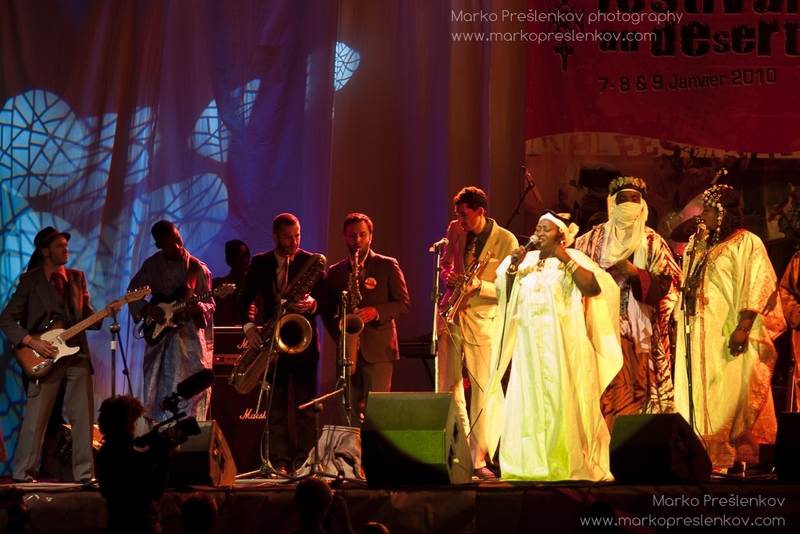 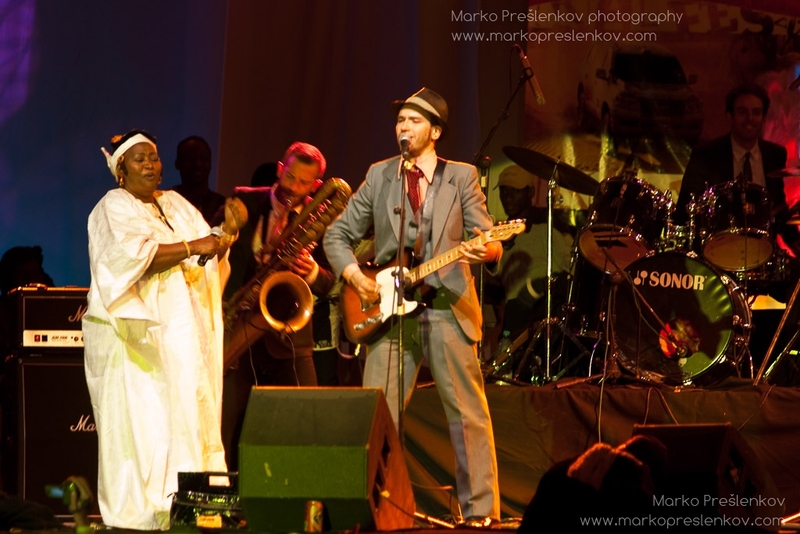 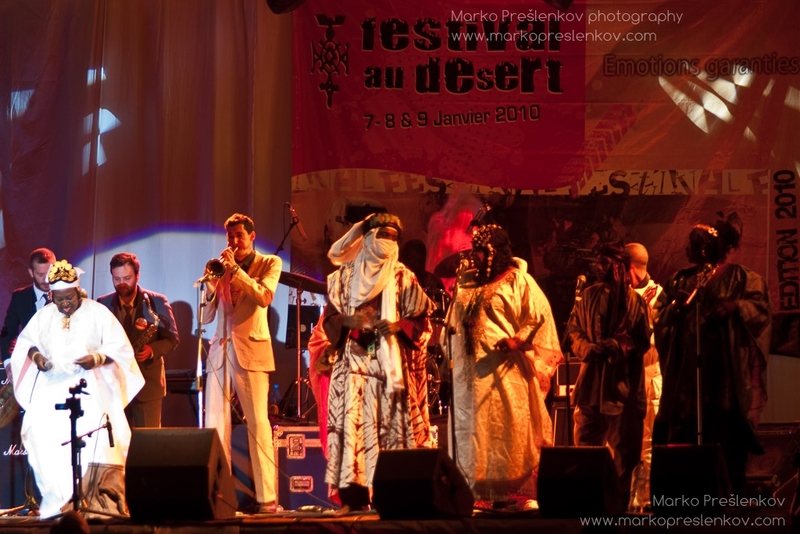 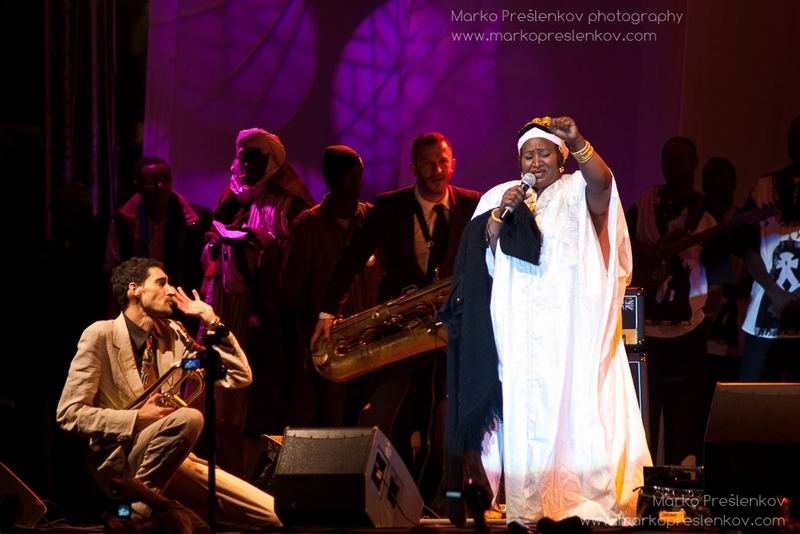 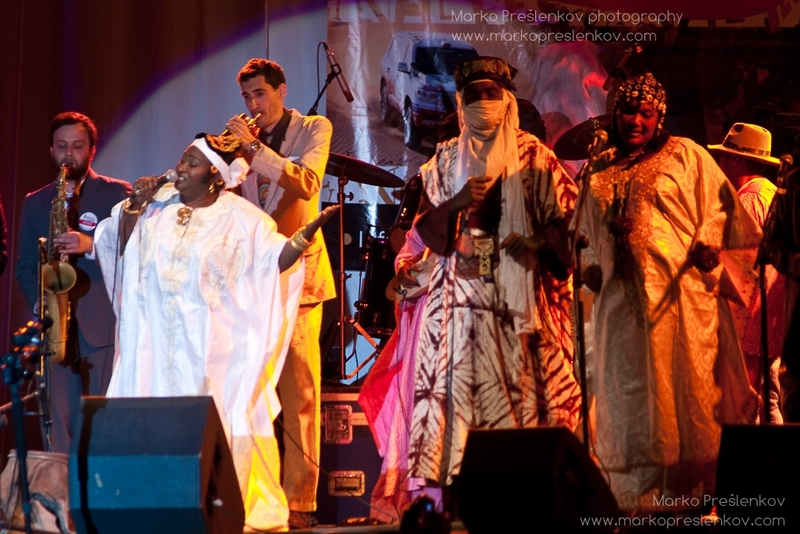 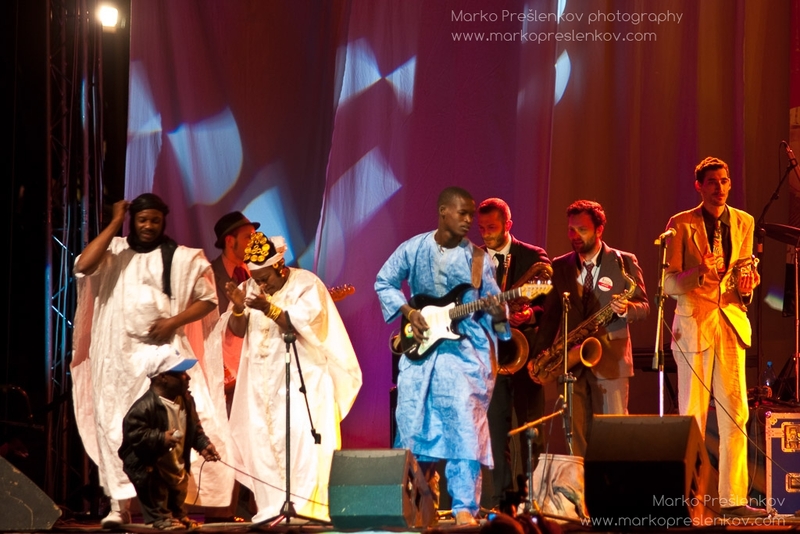 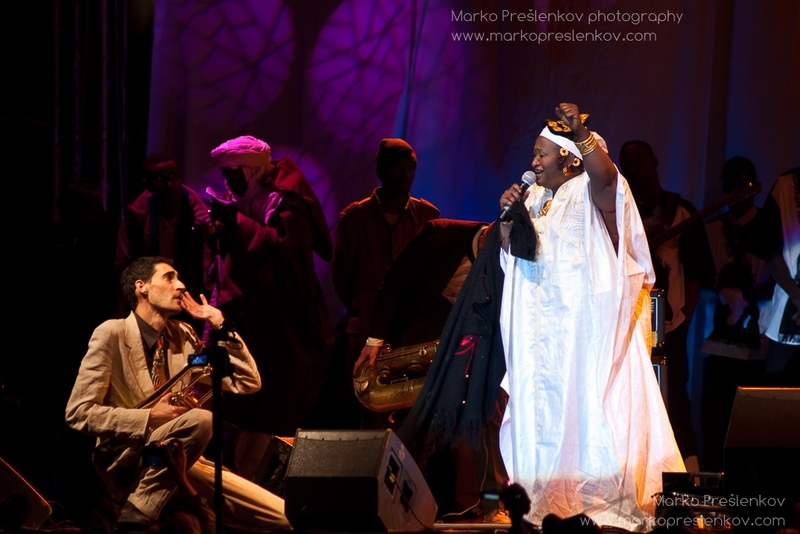 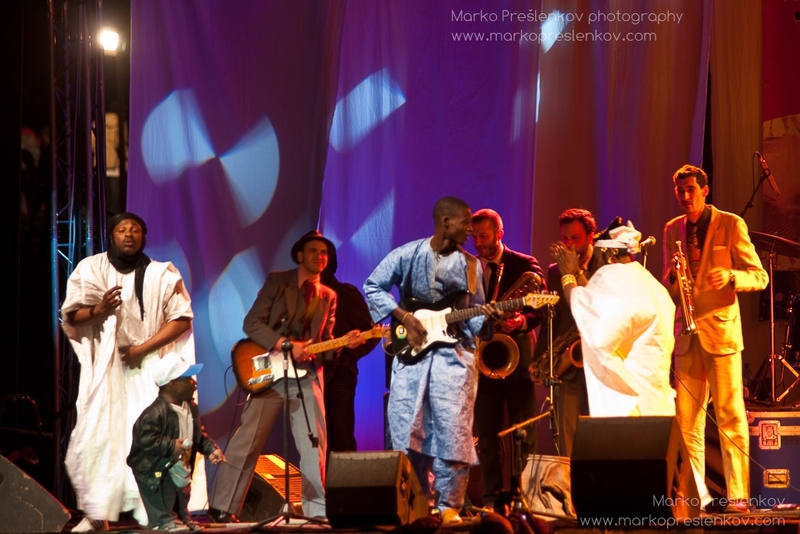 The Sway Machinery [USA] performing at Festival au Desert 2010 in Timbuktu, Mali on Saturday January 9, 2010. 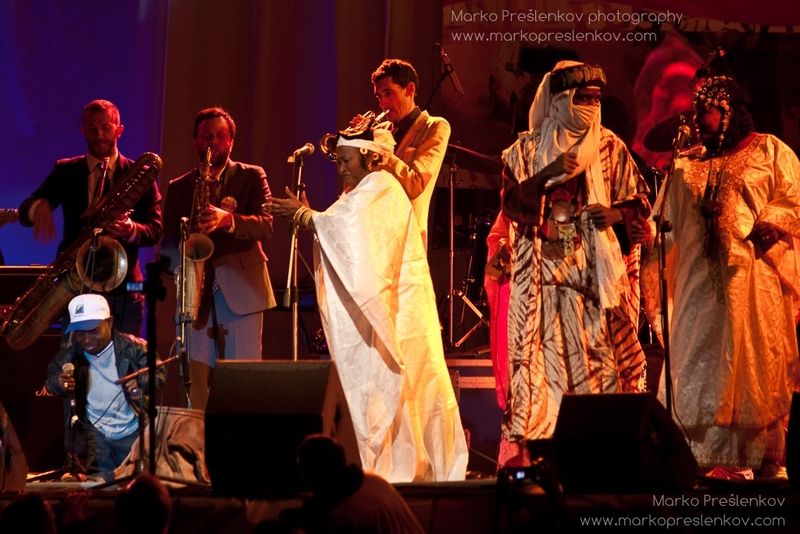 Photo by Marko Preslenkov.